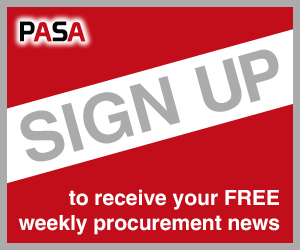 The PASA CPO Exchange provides you with the opportunity to enjoy a relaxing, informative couple of days, at minimal cost, in the company of your peers and a number of leading suppliers of products, tools or services. The opportunity to attend an exclusive networking event with a select group of your peers -free of charge. Places are strictly limited to ensure the right atmosphere of exclusivity and intimacy. 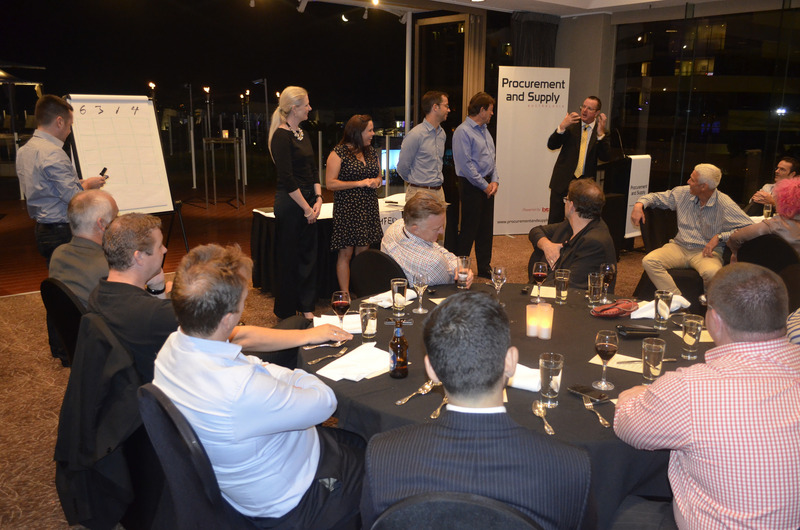 • Up to ten intimate round-table sessions during which you can discuss your key procurement challenges with your peers. • Dedicated meeting time to meet potential new suppliers and discuss how they might be able to assist your business. • A Networking Dinner on Thursday evening, featuring a guest speaker. • A Networking Breakfast on Friday morning. • Free accommodation at the Sofitel Broadbeach for up to three nights. R&R will need to organise their own transfers). In exchange for all of this, all you have to do is get yourself to the event and commit to attending a minimum of six half-hour meetings with participating partners. A few days before the event, attendees will be provided with access to an online meetings scheduling application (Jublia) that allows liaison with the Exchange Partners and Executive Coaches to organise meetings schedules. The software assists you to build your schedule to maximise your opportunities to attend those round-table sessions you wish to attend, while fulfilling your obligations with regard to Partner Meetings. The sooner you commence this process, the greater the likelihood that you can create your perfect schedule.